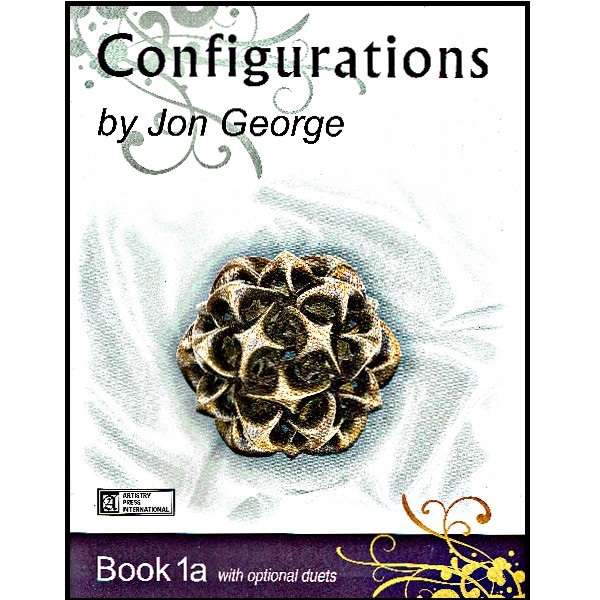 The Configurations Series is a series of four books that provide a total of 64 piano pieces at the early levels. The pieces represent a variety of styles from the Medieval to the Modern. Book 1a: Solo pieces with optional duets. Melody is divided between the hands. 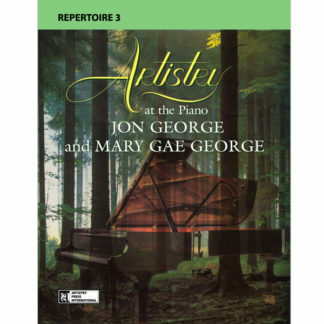 Basic pentachord positions with multiple starting notes, but without moves during the pieces. 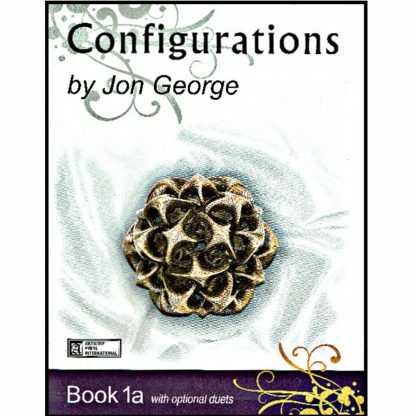 The Configurations Series is a series of four books that provides a total of 64 piano pieces at the early levels. The pieces represent a variety of styles from the Medieval to the Modern. 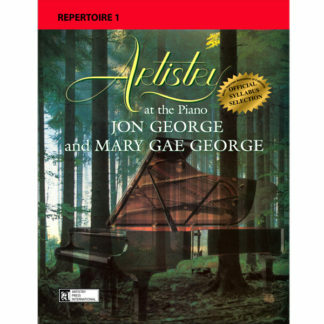 While the repertoire is wonderful for performance, the purpose of these books is to guide the students to discover an artistic perspective of their piece. Study and performance notes have been added to each piece, which include letter plans, explanations, and possible interpretation.